Home » They May Look Like Aliens, But These Creatures Are Very Much Earthlings… Yes, Really! They May Look Like Aliens, But These Creatures Are Very Much Earthlings… Yes, Really! 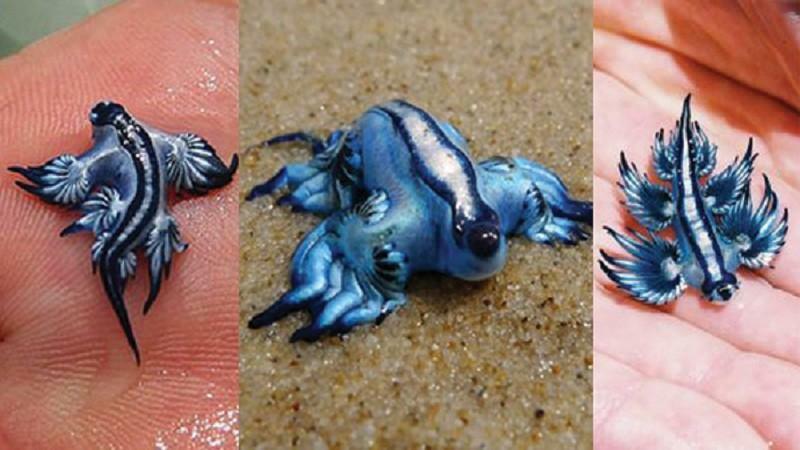 Reddit user iBleeedorange has shared with us amazing images of what must be some of the most outlandish creatures to ever walk, swim or crawl on Earth. They truly look like aliens. I know from biology that there is always a reason for an animal to look a certain way, but these guys simply stretch credulity. The most amusing image, I think, is the one of the fearsome-looking goblin shark, with the caption informing us that it “poses no danger to humans”. As one Reddit commenter put it, “that’s exactly what a goblin shark would say”. Now have some fun. This saiga, spread around the Eurasian steppe, is known for its extremely unusual, over-sized, flexible nose structure, the proboscis. Also called the “sea locusts”, “prawn killers” and even “thumb splitters”, this is one of the most common predators in tropical and sub-tropical waters; little is known about them because of how much time they spend hiding in their burrows. 10 Astounding UFO Photos You Have To See To Believe!